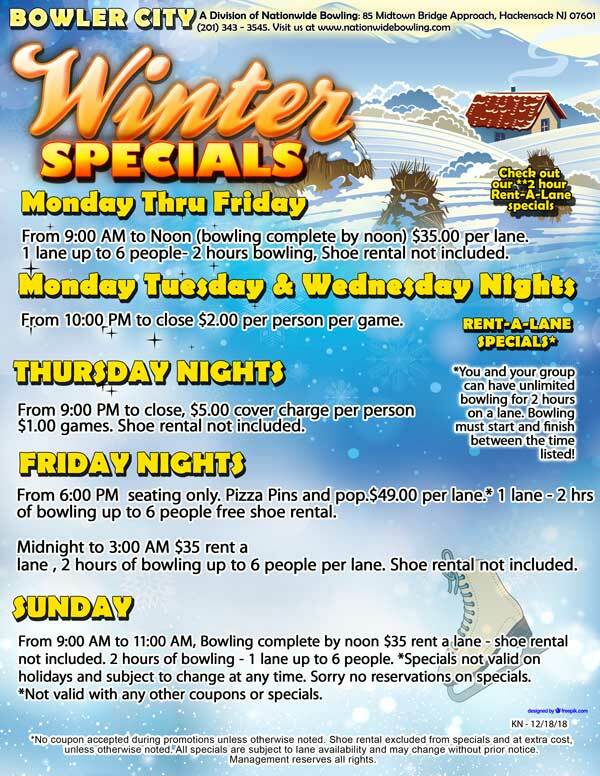 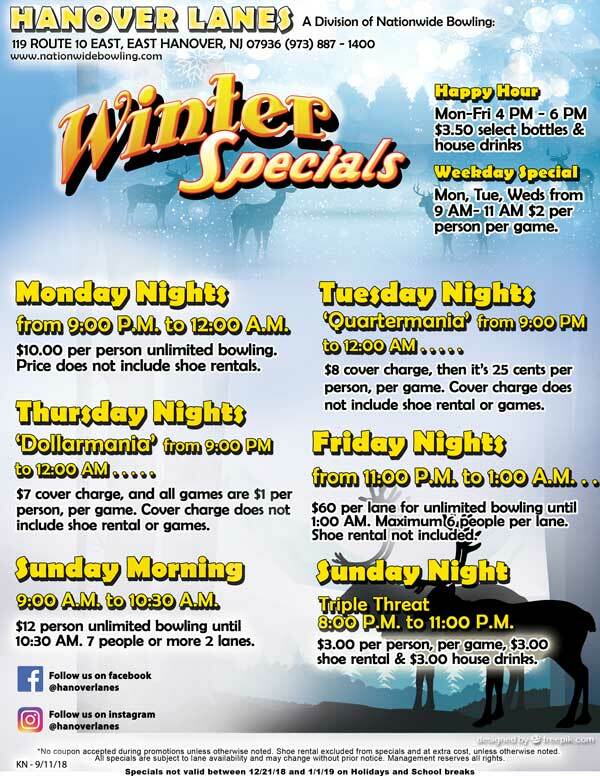 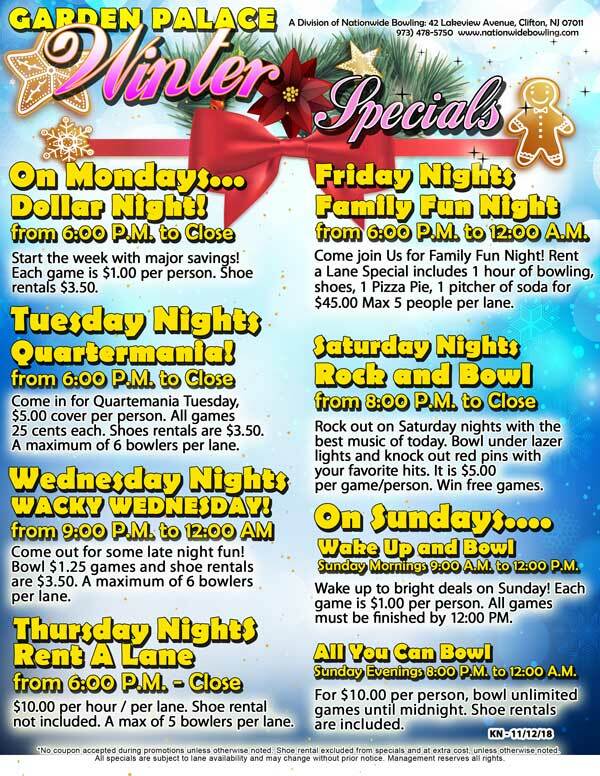 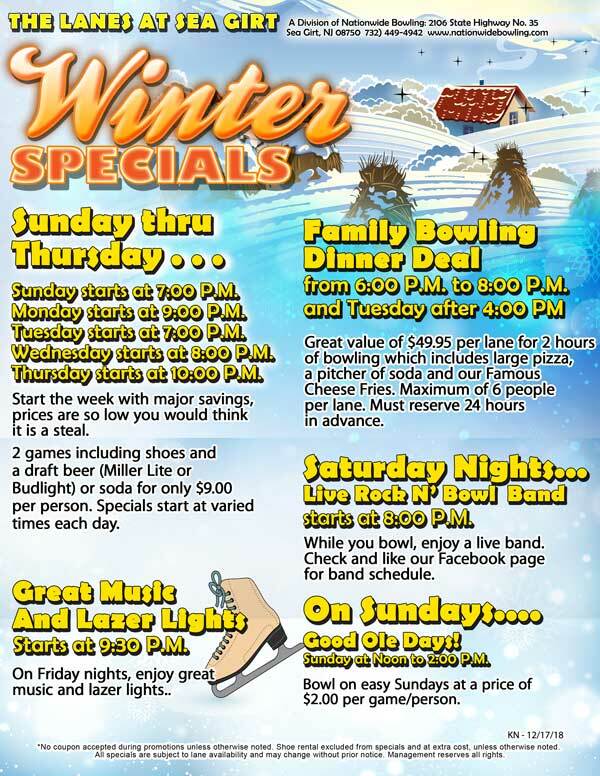 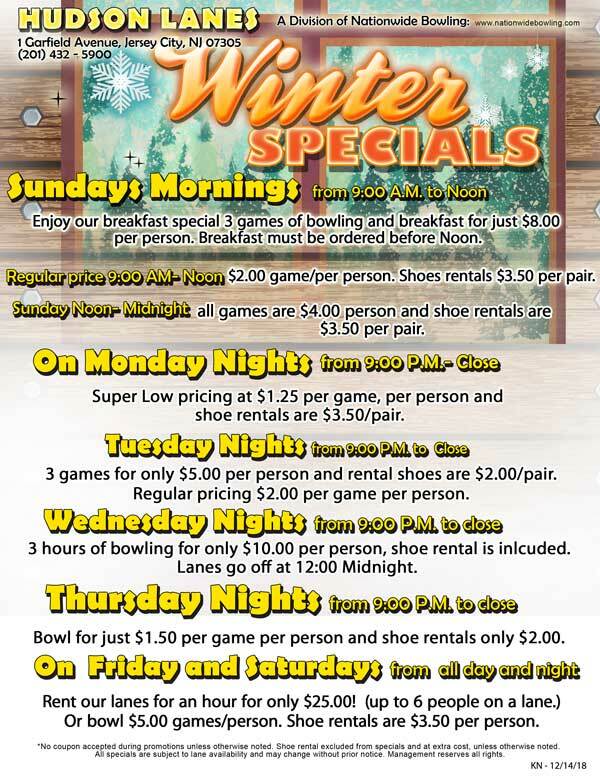 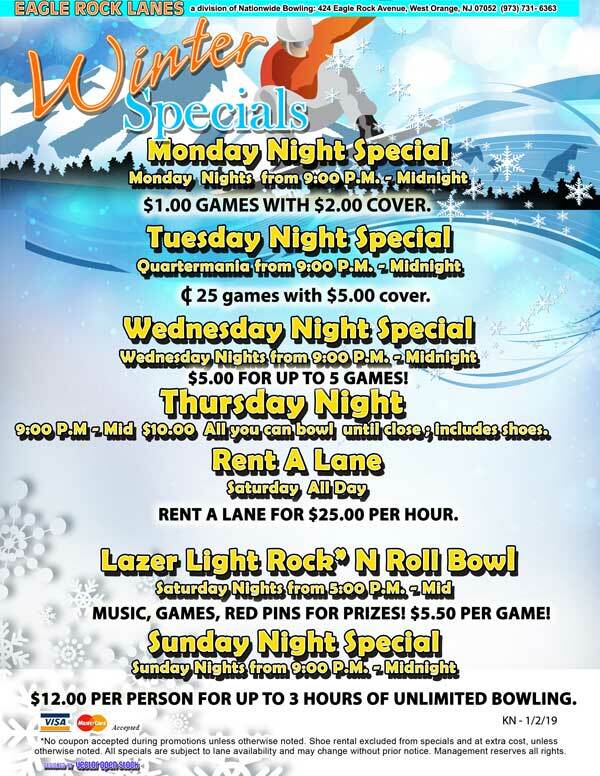 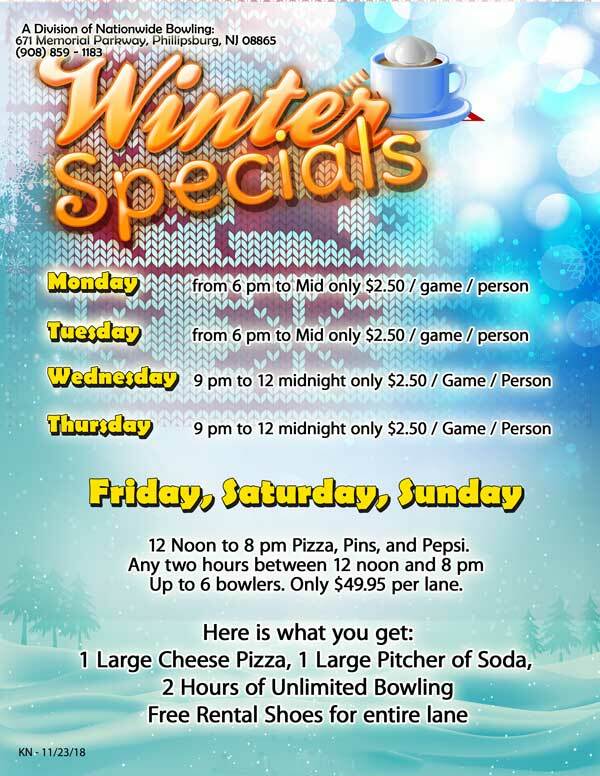 We have leagues for NEW bowlers, as well as experienced bowlers. 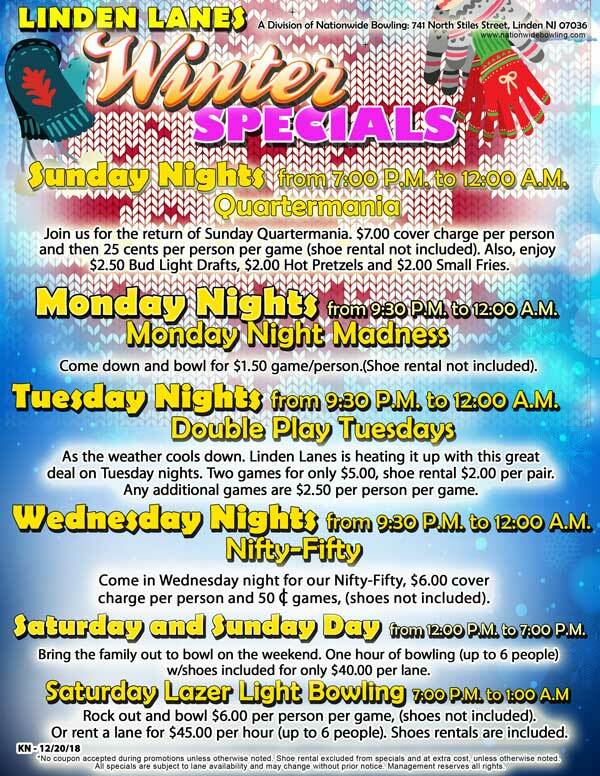 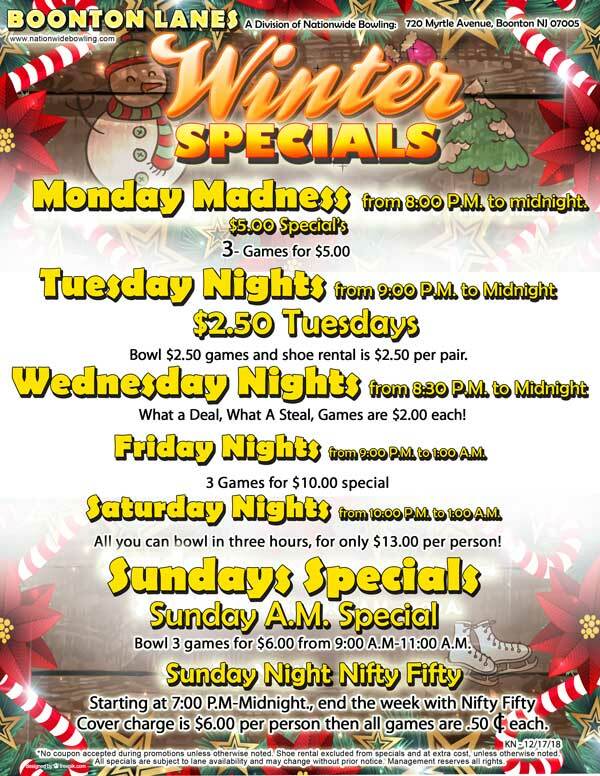 Our “short season” leagues are great opportunities for you to see what all the fun and excitement is about. 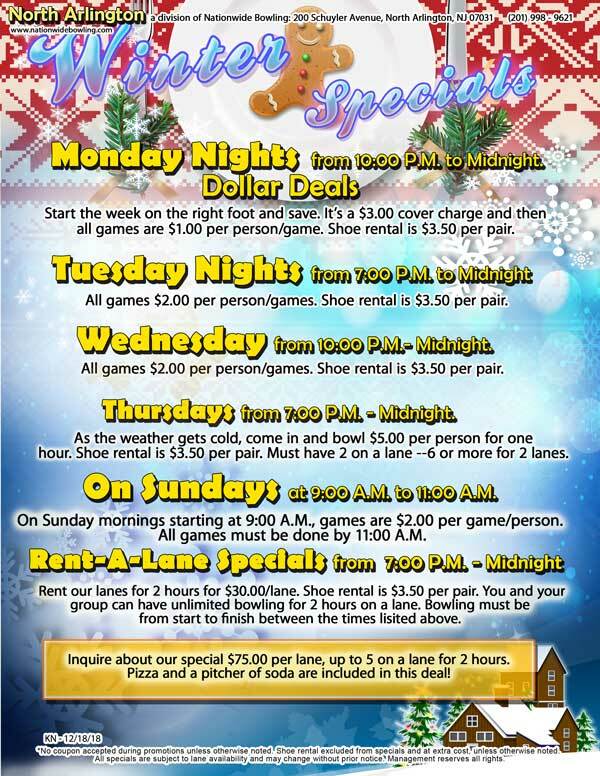 We can help your group, club, or organization form YOUR OWN league, or you can choose from one of the many leagues that are currently forming at each of our locations. 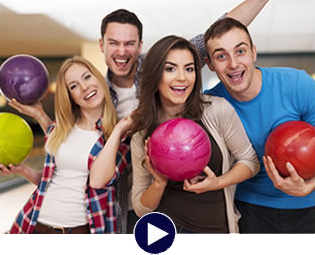 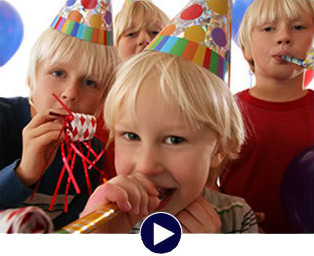 Find your closest Nationwide Bowling Center and call to find out about NEW LEAGUES that are forming now!